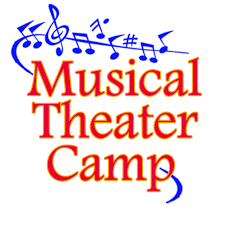 We have a great summer planned for students of all ages! 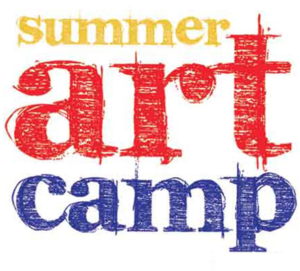 Join us for some summer fun during our day camps! Yo! 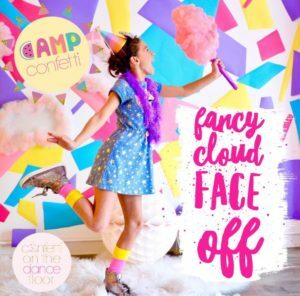 This fun + lively hip hop camp for your dancer involves a journey down Rainbow Sparkle Street to the land of FancyCloud for the Hip Hop FancyCloud Face-Off! 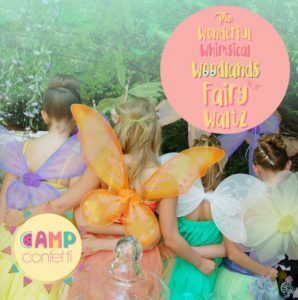 Your high-energy dancers will love the funky moves and hip hop grooves (all age appropriate, of course!) 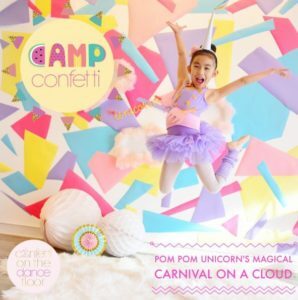 as they enjoy nonstop movement and full-out fun with their crew Sugarbeam Unicorn, Boom Box Bunny and DJ Dino! Join us for fastpaced fun and super fly FancyCloud crafts! Do you dream of the bright lights on Broadway? 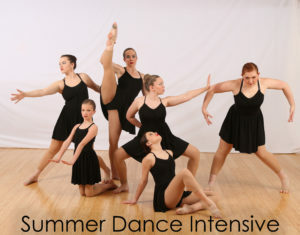 This camp is for all performers, beginners to advanced, ready to dance, sing, and act! End of the week performance! Calling all intermediate and advanced students who are dedicated, disciplined and ready to learn! Train for 5 hours with an hour lunch each day to refining your technique during our one week intensive. Students will explore the exciting world of visual arts. They will learn basic principles and elements of art through a variety of media including but not limited to drawing and painting. End of the week art gallery!